As a reaction to Putnam’s multiple-realization argument, several philosophers have attempted to develop non-reductive physicalist theories in which the mental supervenes on its physical basis. 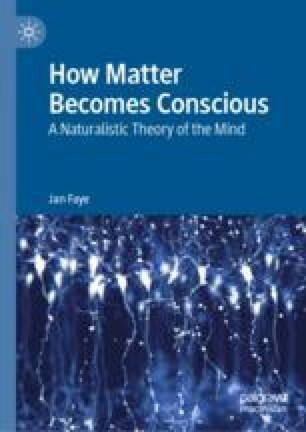 Putnam himself presents a functionalist interpretation of the mind analogous to the functions of the software in a computer. The problem with functionalism in this version is that it presupposes that it is possible to simulate the mind regardless of whether it is a biological or non-biological matter upon which the functional “software” [or algorithm] is implemented. Another non-reductive theory regards the mental to emerge from the mechanisms operating in the brain. Seeing the mental as “emergent” from the physical not only implies different levels of reality, just like functionalism, but also allows the possibility of “downwards” causation in which events on the mental level may actively cause what happens on the physical level. Alternatively, to deny such a possibility makes the mental become a causally impotent epiphenomenon. The chapter concludes by rejecting the vertical perspective on the relation between the mental and the physical, which this debate presupposes.